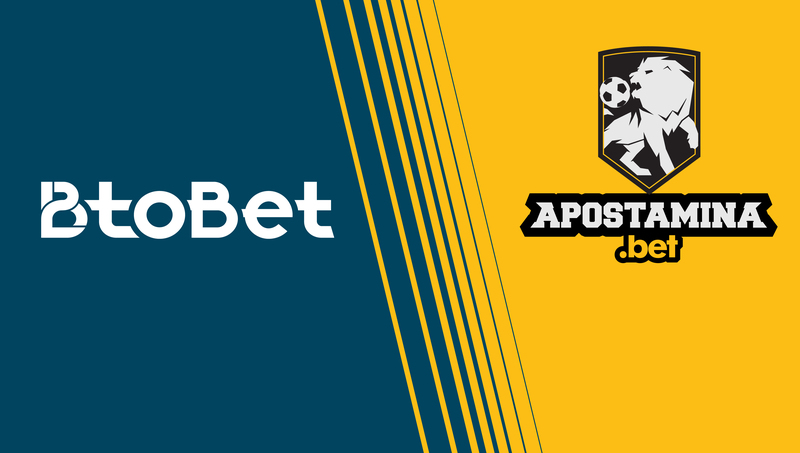 BTOBET EXPANDING IN LATAM, PARTNERING WITH ENFIELD GROUP’S APOSTAMINA BRAND. ENFIELD group, a solid licensed gaming company based in Paraguay, operating offline and online gaming activities in the territory under the local regulating authority Conajzar, has chosen BtoBet as partner to drive its brand, Apostamina. BtoBet will be at Fadja gaming show, on 26th-27th April, at stand 49.